Why See Jasmin Vardimon Company - Medusa? The acclaimed Jasmin Vardimon Company celebrates its 20th year with a brand new production at Sadler's Wells. Based on the Greek myth of Medusa the Jasmin Vardimon Company explores this powerful feminine symbol and its modern connotations. 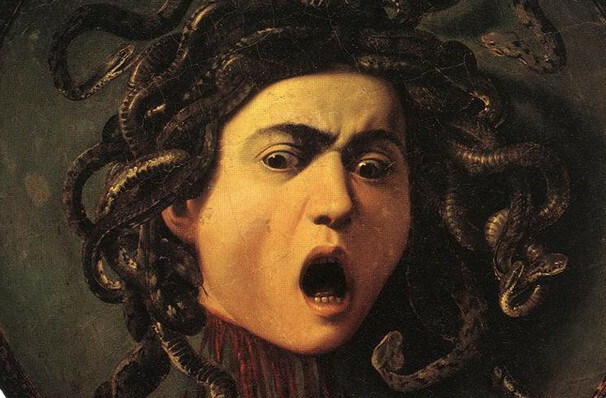 Exploring Medusa's historical significance in gender politics, the Vardimon company will delve into the idea of personal reflection, and how it can be used to bring about change. Using her signature style, Jasmin Vardimon's highly physical choreography delves into the issue of environmental destruction, and explores the way in which us humans can fix it. Sound good to you? 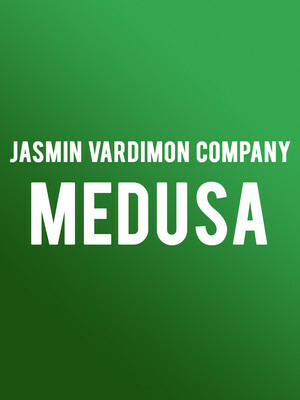 Share this page on social media and let your friends know about Jasmin Vardimon Company - Medusa at Sadlers Wells Theatre. Please note: The term Sadlers Wells Theatre and/or Jasmin Vardimon Company - Medusa as well as all associated graphics, logos, and/or other trademarks, tradenames or copyrights are the property of the Sadlers Wells Theatre and/or Jasmin Vardimon Company - Medusa and are used herein for factual descriptive purposes only. We are in no way associated with or authorized by the Sadlers Wells Theatre and/or Jasmin Vardimon Company - Medusa and neither that entity nor any of its affiliates have licensed or endorsed us to sell tickets, goods and or services in conjunction with their events.